Alaska. It’s Waiting, for You. Its majesty is alluring and draws people who share a spirit of adventure. 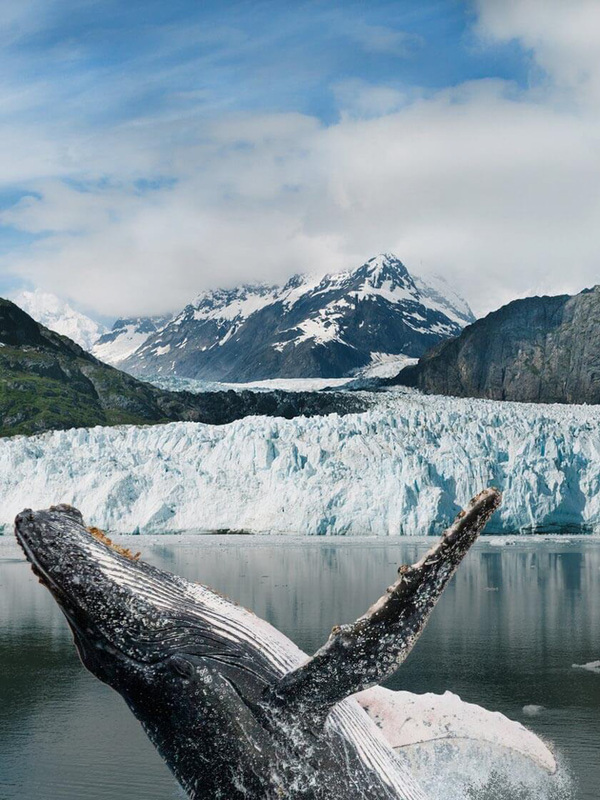 Whether you want to experience something out of the ordinary or accomplish epic-level feats, Alaska’s vast array of choices await you. The Last Frontier is more than just picturesque – it’s life changing, and options are nearly unlimited. 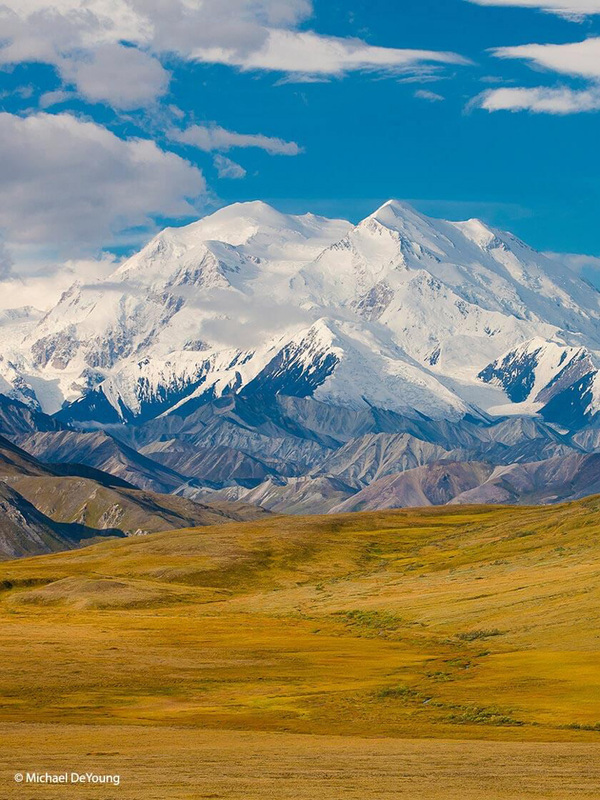 Whether you’re traversing a glacier, beholding the wonders of Denali, watching bears from the air, or taken away by the serenity of a river careening below a secluded hiking trail, the effect is indelible and stays with you forever. 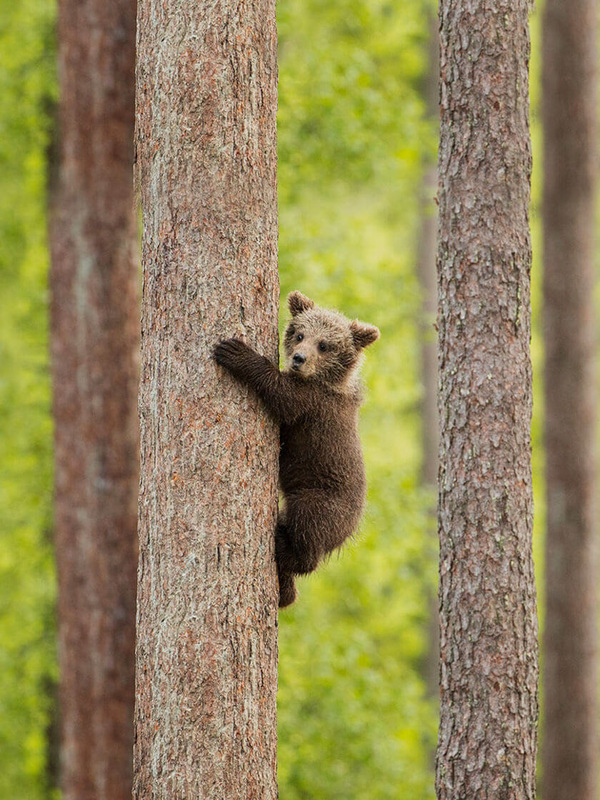 Alaska is home to some of the most spectacular and interesting wildlife in the world. Witness breaching whales, soaring eagles and mighty moose, in real life! Experience a special kind of humbleness in the presence of centuries-old glaciers and mountains that have towered for millions of years. 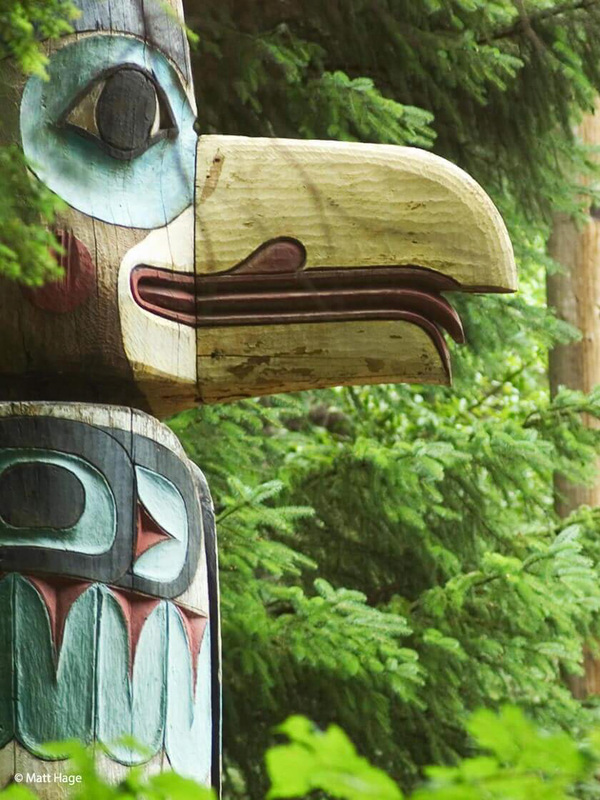 Learn about art, history and traditions of Alaska Native culture from the people who know it best – those whose ancestors have been here for thousands of years. 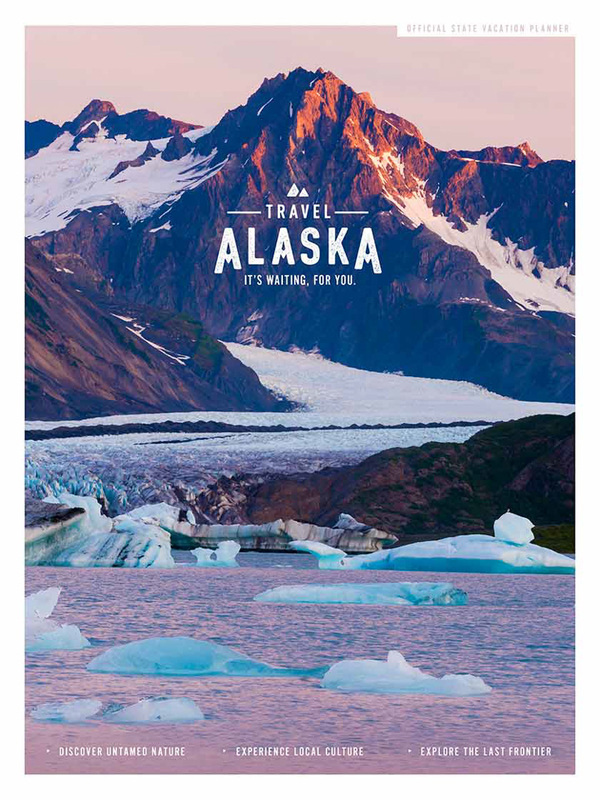 Begin the trip of a lifetime by downloading the Alaska Vacation Planner. It’s full of spectacular sights, amazing destinations and memorable experiences, but it’s still missing one important story – yours.